With these potting bench plans, the excitement never ends. Because we have potting benchr plans for almost every purpose. 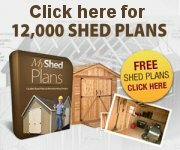 With these plans, you can build a bench that is sturdy and comfortable to work on plus a large storage capacity to store your gardening equipment. 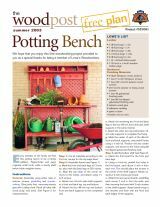 Be sure not to miss the exclusive mobile potting bench plan. You can use the trays for holding tools or turning them over for holding plastic seedling trays. 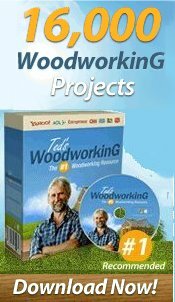 Build a moveable potting bench in just one weekend. This bench is a great addition with plenty of storage space. Using sheet-metal and plywood you can build a portable potting table.